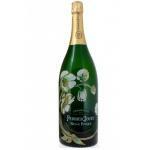 Perrier Jouët is the maker of this Perrier-Jouët Grand Brut ($36.86), a sparkling wine from the region of Champagne with chardonnay, pinot noir and pinot meunier grapes and shows an alcoholic content of 12%. 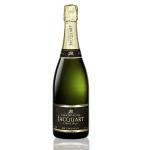 The Perrier-Jouët Grand Brut is the ideal sparkling to combine with snacks and appetizers and seafood. 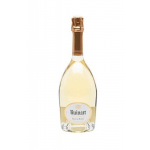 According to Uvinum users, this sparkling wine earns 4 out of 5 points and also has the following ratings: robert parker: 87, wine spectator: 91 and peñín: 91. 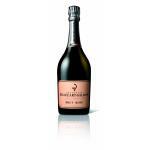 Perrier-Jouët Grand Brut is a champagne today belonging to the category of great classics. 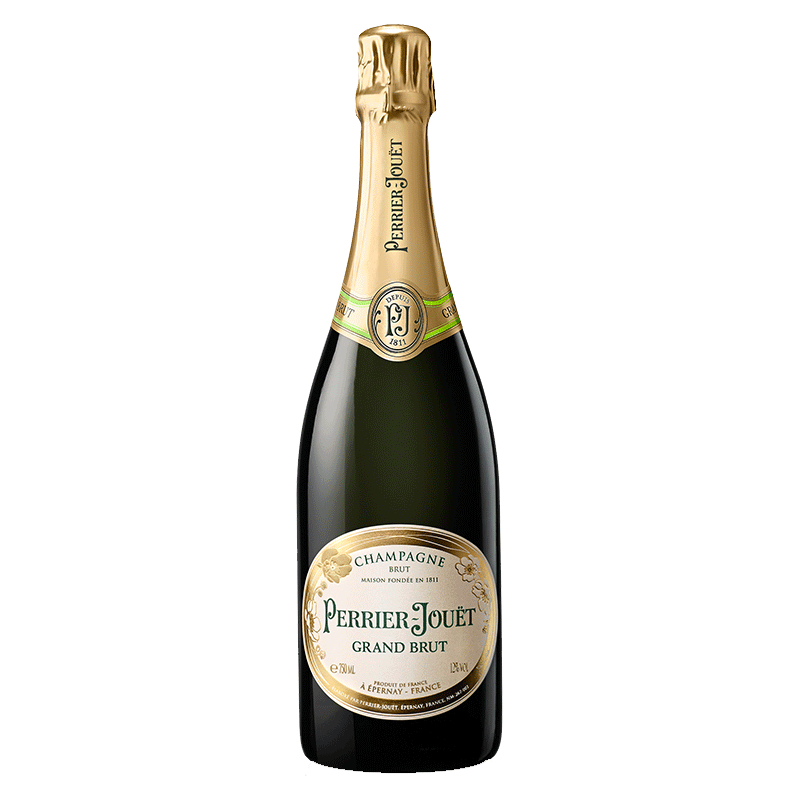 Pleasant, elegant, distinct and delicate, it is one of the jewels of the House Perrier Jouët, the first to process a brut champagne in 1854. Perrier-Jouët Grand Brut is the result of a quality blend: the elegance and finesse of the Chardonnay meet the structure and delicacy of the Pinot Noir, and then be harmonized by the fruity roundness of the Pinot Meunier. Hervé Deschamps, chef de caves, said that the Cuvée Grand Brut is the spokesperson for the Perrier-Jouët style. The cellar master, drawing on the creative tradition of the Maison, composes each wine differently according to his intuitions, making each cuvée a unique work of art. 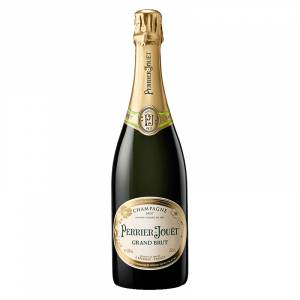 The Perrier-Jouët Grand Brut , however, has the onerous task of continuing to reflect the quest for perfection and quality of the Maison Perrier-Jouët. - View: golden colour, soft and bright. 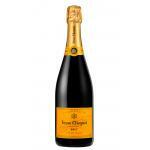 - Taste: smooth and perfectly balanced on the palate, full-bodied and beautifully rounded. 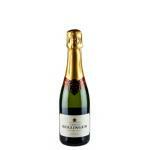 ELABORATION: Blended from about fifty different Crus, up to 20% reserve wines. Alcoholic fermentation in stainless steel vats, malolactic fermentation done. Dosage from 8 to 11gr/L depending on the year. ACCOMPANY: Aperitif, raw fish, meat or fish carpaccio, grilled fish, seafood, salads, consommé, fruit or chocolate desserts. 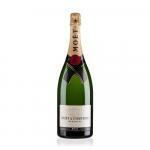 - Founded in Epernay in 1811, the house of Perrier Jouet is known the world over for its high quality champagne and its prestigious vineyard. 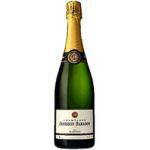 A champagne of the past, fabulous !!! - View: Perriet Jouët Grand Brut is a yellow Champagne, soft and bright. 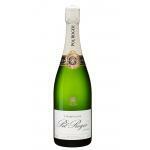 - Nose: The nose is complex and delicate, delicately fruity aromas of lemon, orange and exotic fruits. Fantastic colour. The final reminded me of bakery flavours. Extraordinary flavour with caramel hints. - View: bright golden straw. 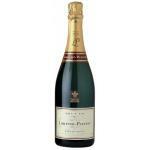 This Perrier Jouet Brut was very good with the dessert. I drank it plane. It has a very nice colour. On the nose, yeast and bakery. It shows a taste of raspberry and strawberry. 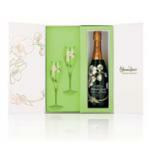 If you want to buy Perrier-Jouët Grand Brut, at Uvinum you will find the best prices for Champagne. Buy it right now at Uvinum, 100% safe, fast and easy. 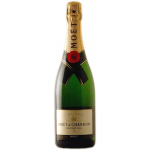 We have a catalog of over 59.000 products for sale becoming this way the biggest company to sell wine, beer, and spirits online in Europe with over 38.000 clients trusting us.